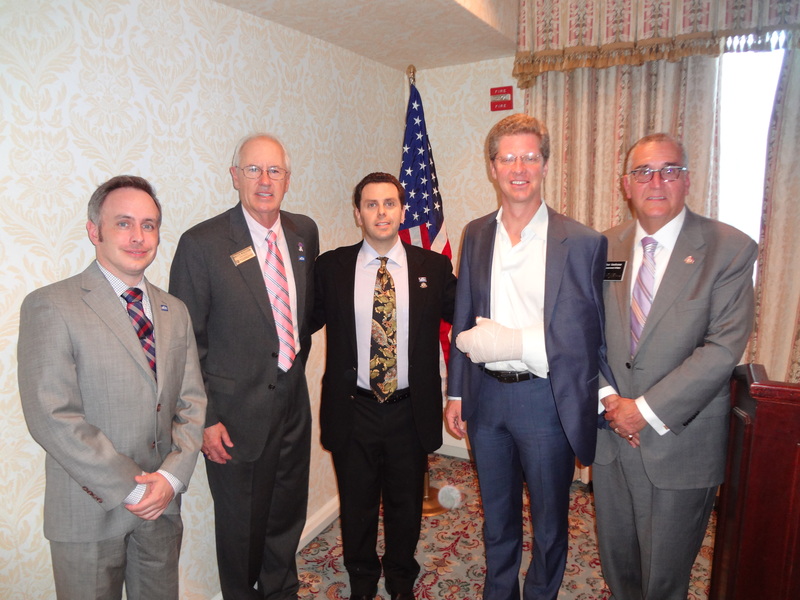 NAGLREP proudly welcomed HUD Secretary Shaun Donovan to our NAR Midyear meeting in DC May 15, 2013. Secretary Donovan addressed approximately 100 NAGLREP members and allies in attendance and highlighted the many accomplishments the Administration and HUD have realized on behalf of the Lesbian, Gay, Bi-Sexual and Transgender (LGBT) Americans. NAR’s Code of Ethics includes both REALTOR to customer conduct and also workplace conduct and with NAR being the largest trade organization in the USA with over 1 million members this is very significant to strengthen the case for for both an amendment to the Federal Fair Housing Law and to ENDA, the Employment Non Discrimination Act.